CENSORED NEWS: ALERT Warriors! Dakota pipeline issued 48 hour notice for construction! ALERT Warriors! 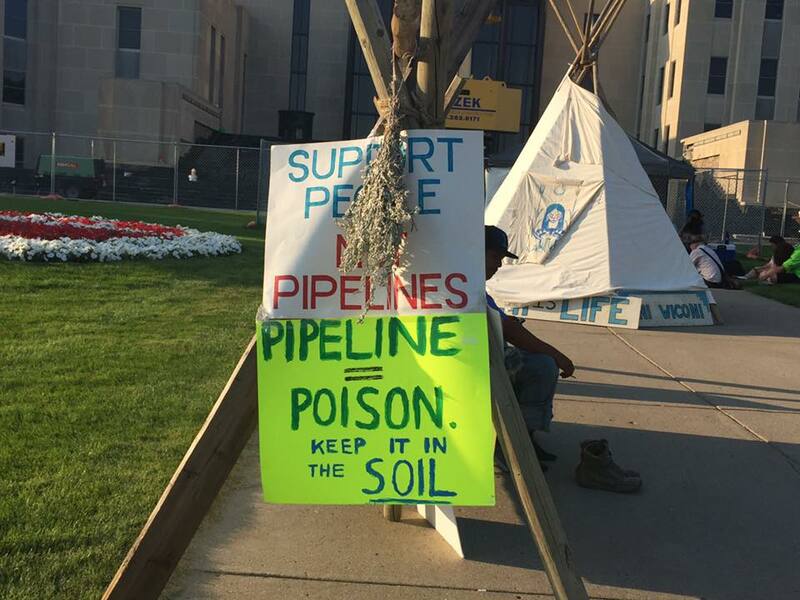 Dakota pipeline issued 48 hour notice for construction! This morning, Dakota Access sent a 48-hour construction notice to the Standing Rock Tribe. Now is the time to stand with us. Runners are enroute to DC, while protest continues at Capitol. Warriors and supplies needed immediately at Standing Stone Camp on Standing Rock in North Dakota.